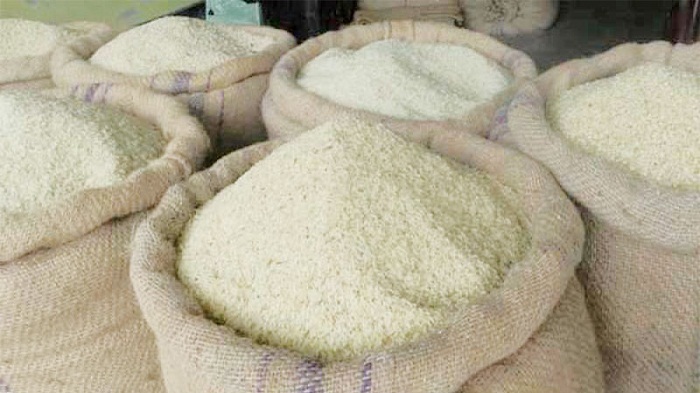 Though fresh rice has hit the market and there are no supply shortages, the price of rice has increased in the city markets in Dhaka. A price decline was estimated in rice due to plenty of production and supply, but the consumers are experiencing opposite scenario. In retail markets, rice price exceeds Tk 70. Allegations have been found that few dishonest mill owners are increasing the price by forming syndicates. The price of paddy is around Tk 700 per mound and the rice from those paddies should be sold within Tk 45. But the rice is sold at Tk 65 – 66. Investigations in capital’s wholesale markets reveal the price of all types of rice went up by Tk 2 to Tk 3. The consumers are expressing their anger. They opine it as an unbearable situation. In fact, the price of daily necessaries is skyrocketing every day. Many of the consumers expecting scarcity for the recent commodity price rise. Traders and retailers alleged that syndicates are liable for the rice price rise and, suggested rice import. One of the rice traders said if the government imports rice from the world market, the syndicates will have nothing to do other than wasting their stored rice across the country.